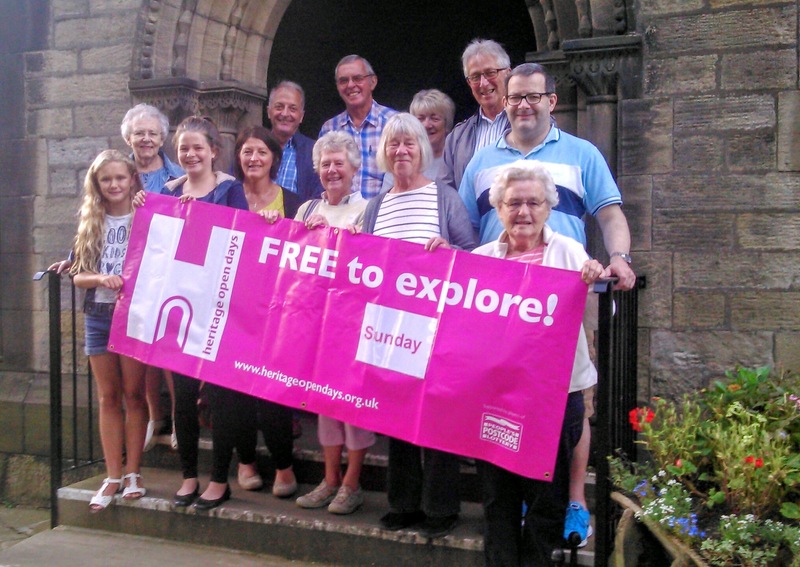 St Oswald’s Church will be open as part of the 2018 Heritage Open Days Festival from 2-4pm on Sunday 16th September. There will be teas, tours, displays and activities for children. Everyone is welcome and it’s all absolutely free! 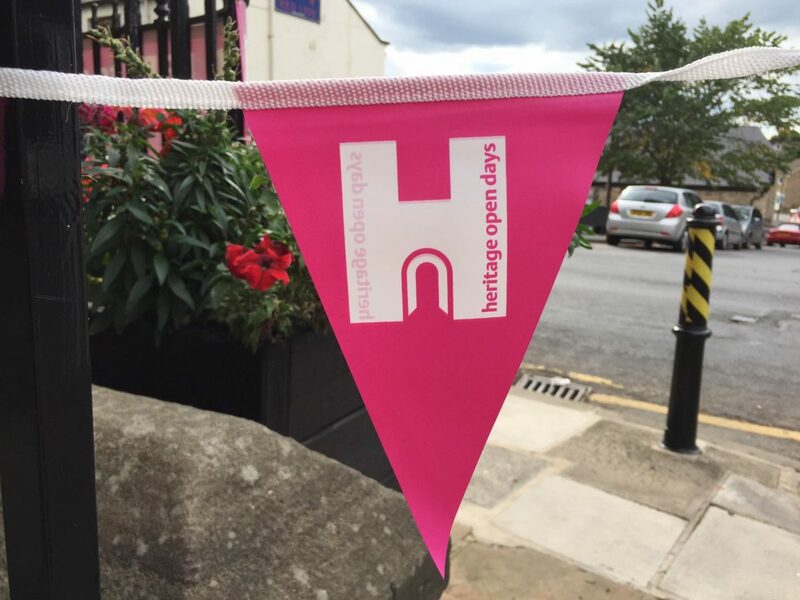 Heritage Open Days is England’s largest festival of history and culture, bringing together over 2,500 organisations, 5,000 events and 40,000 volunteers. Every year in September, places across the country throw open their doors to celebrate their heritage, community and history. It’s your chance to see hidden places and try out new experiences. Our Church, thought to be the oldest building in Guiseley, has been the location of countless life events – marriages, baptisms and burials. The Church registers will be on display and visitors will be able to see a copy of the registers of the marriage of Patrick and Maria Bronte, parents of the Bronte sisters, who were married at St Oswald’s Church. The Heritage Open Day runs from 2-4pm, entry is free, no need to book in advance. There is an accessible entrance and disabled parking on Church Street in Guiseley.